When you are shopping for a low light camera that checks off all the boxes there are multiple factors that come into play when making a decision on such an important task. Most importantly, the question of what will be the best overall camera to ensure security, including but not limited to things such as an affordable cost/return on cost, size, location, and atmosphere or surrounding weather and\or objects that could provide obstruction or block views completely whether indoors or outdoors. The Watec WAT-2200P low light camera checks off all these boxes and more with a low price for it’s category of camera, a 1/2.8″ Full HD 2MP CMOS Image Sensor producing 1952 x 1236 pixels, a tiny compact size of only 4.8 x 4.8 x 6.95 cm/4.59 ounces to fit into just about any small space or tight area. The WAT-2200P is perfect for low light security delivering broadcast quality video in a tiny compact but also sturdy casing and providing low light images with no IR all the way down into the 0.1LUX range and is capable of attaching any CS Lens Mount for even more improved performance. Resolution can also be optimized and enhanced through an easy selection process of 12 different options and easy operation and control through RS-232 cable and compatible controller. 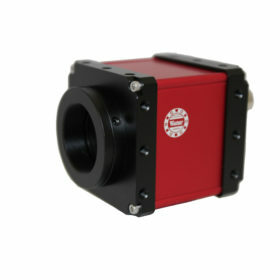 The Watec WAT-2200P comes with an easy lens adapter and CS mount that make it an easy fit for most lenses to expand it’s application abilities to other fields such as Broadcast, Inspection, Military and Law Enforcement Industries, Surveillance, etc. All this comes in a package that is just millimeters in size to allow you the freedom of being able to put it just about anywhere you could fit something the size of your fist. Many cameras on the market can give you the low light, the resolution, the OSD and lens mount and easy lens detection and some may be able to deliver all of those things individually pretty well, but not as well as the WAT-2200P. 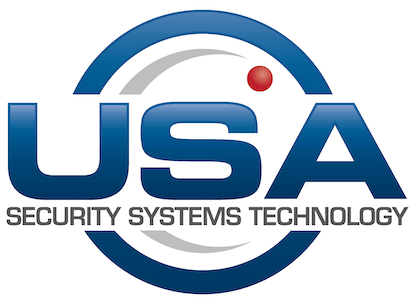 Contact us today to find out even more in-depth info on this and other great security camera products at usasecuritysystems.com or give call us at 888-875-6091 we would be glad to help with all your security needs.